"Fresh Baked Daily" is our premiere clothing Brand that represents all of the individuals who are striving to new heights to pursue their dreams. “Fresh Baked Daily” corresponds to the concept of the fashion world today. Fashion is forever changing and the only way to stay in the game, is to constantly come up with a new trend or style. 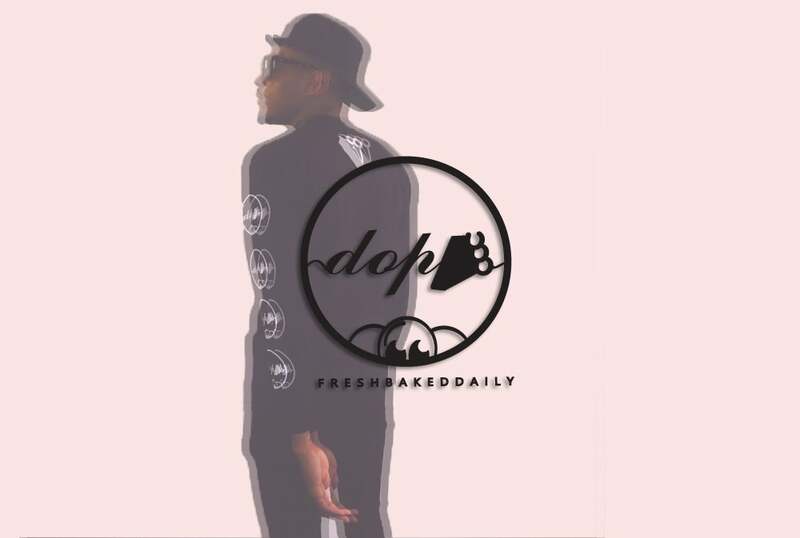 So “Fresh Baked Daily” means that we are a clothing company that is continuously coming up with “Fresh” new design for our clothes, and work on doing so on a “Daily” basis. In saying that, we are also a brand that hopes to “Breathe New Life” into the urban clothing world today. We feel that everybody has the opportunity to come up with “next big thing” regardless of their age or educational background. So as a ending note we encourage everyone to go out there and become trendsetters and grind hard to reach their goals.